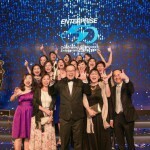 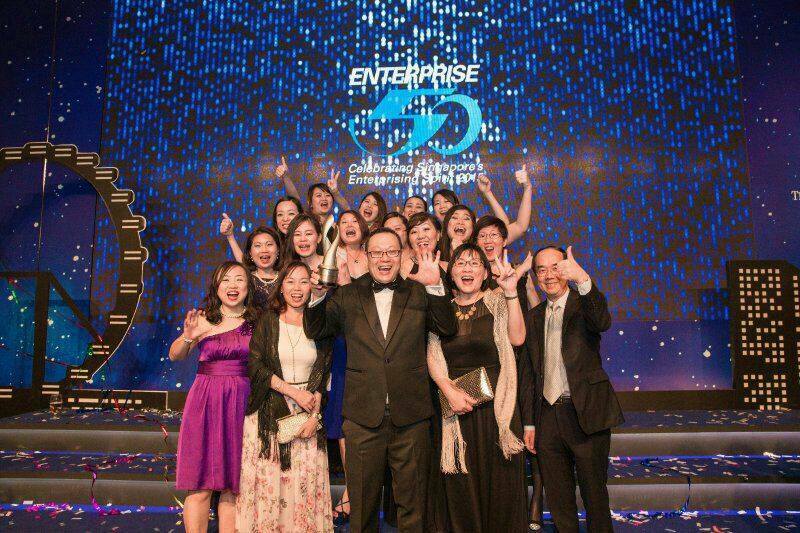 The Enterprise 50 (E50) Awards, first established in 1995, recognises local, privately-owned companies who have contributed to economic development in Singapore and abroad. 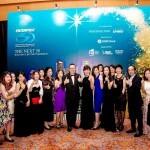 It is jointly organised by The Business Times and KPMG, and supported by the International Enterprise Singapore, Singapore Business Federation and SPRING Singapore. 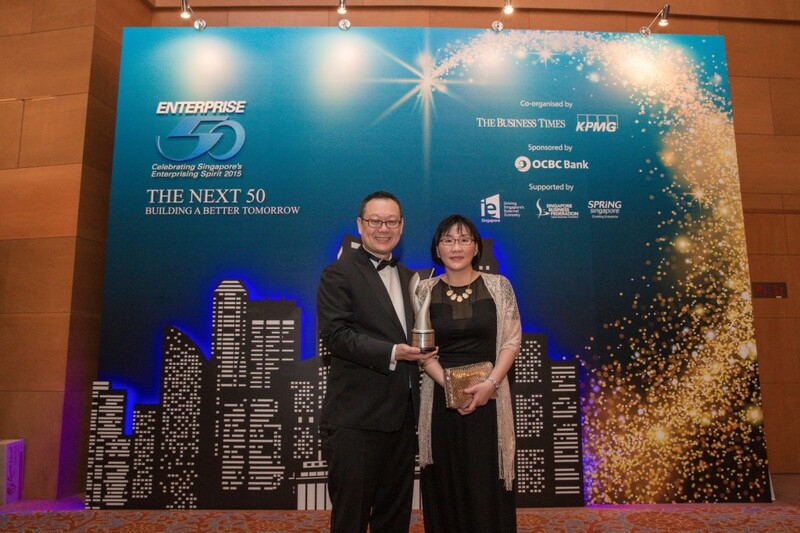 The E50 Awards is sponsored by OCBC Bank. 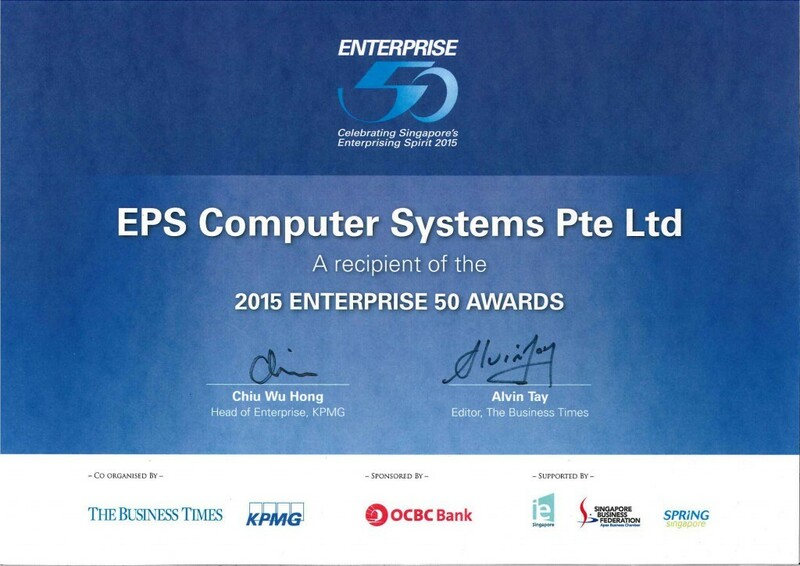 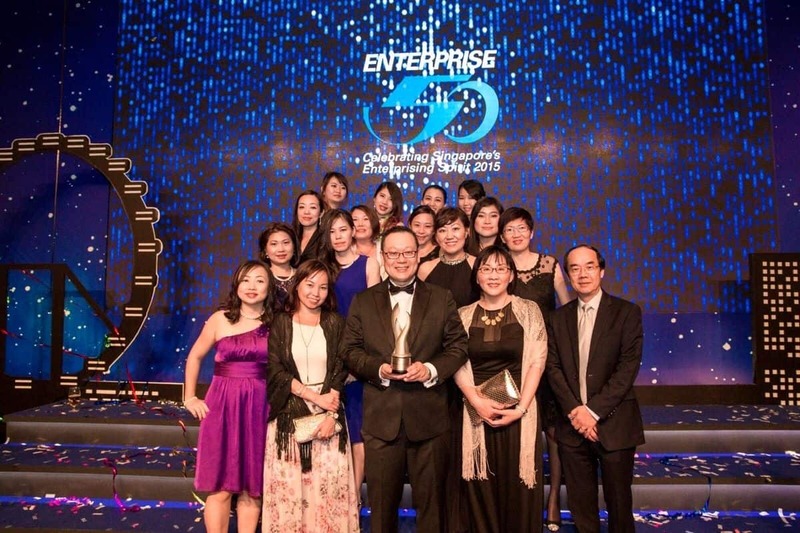 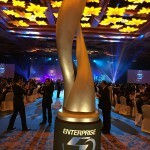 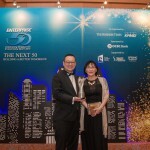 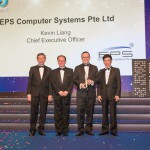 EPS Computer Systems Pte Ltd is honoured to receive the prestigious Enterprise 50 award on 19 November 2015 organized by KPMG and The Business Times. 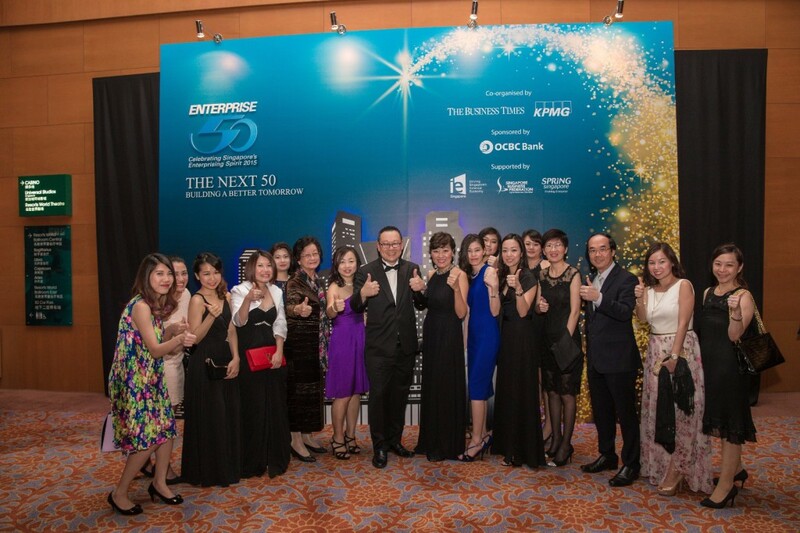 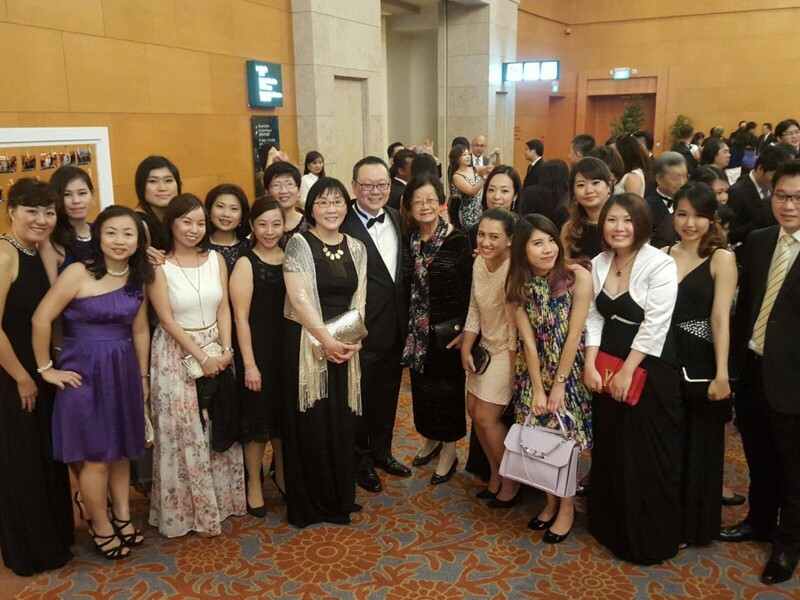 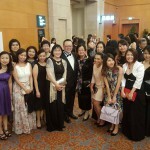 This award affirms EPS as being one of the top 50 privately held business enterprises in Singapore. 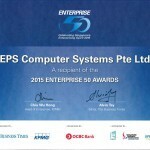 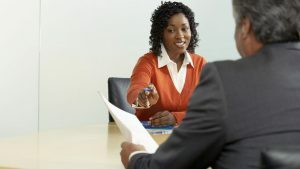 EPS has consistently delivered innovative, value-added and cost-effective IT talent management and IT outsourcing services to our clients in Singapore and the Asia Pacific region. 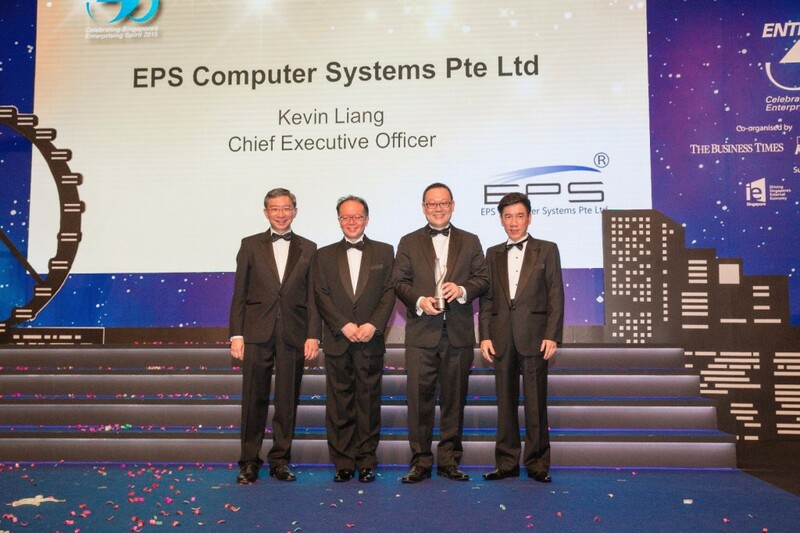 We take pride in having the privilege of working closely with tens of thousands of IT talents across the globe for over 20 years. 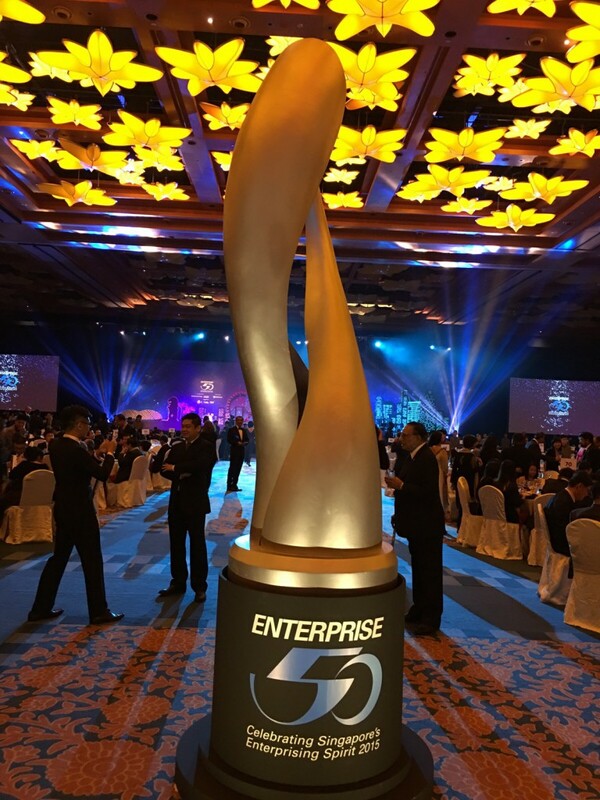 As we celebrate our success in receiving this award, we would like to thank our esteemed customers, business partners, and especially our employees who have walked together with us on this amazing journey.